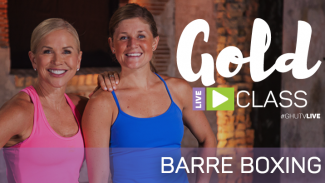 Join us for this Get Healthy U TV live workout, exclusive to those with GOLD membership! Join us for CRT! 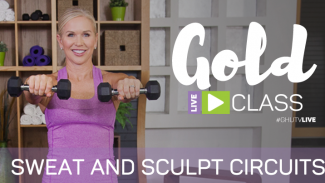 Chris Freytag will lead strength training segments with cardio intervals in-between. Get a solid total body muscle workout along with some calorie crushing cardio using the step. 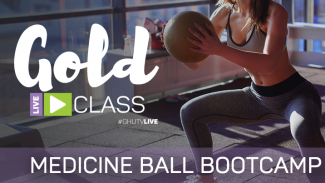 All fitness levels welcome to play with us –we will show modifications for any high impact moves. Some rhythm to the step movements but as always you can go faster or slower depending on your fitness level! Get ready to get sweaty with CRT!